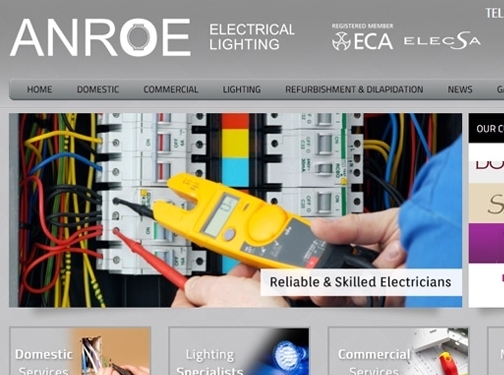 Anroe provides electrical services to commercial and domestic properties throughout Cambridge. Our services are known for being friendly and yet professional covering services such as lighting and refurbishment among many other projects. UK (Burwell, Cambridge) based company - established in 1990 - providing electrical services for commercial and domestic properties. Website includes details of services provided, associations, photo gallery of work examples, news section, full company contact details.